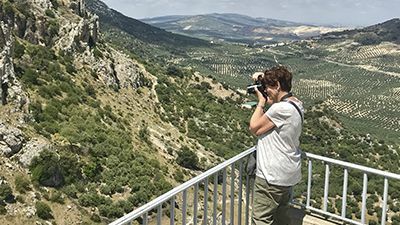 Whether you are interested in capturing Spain’s natural landscapes and wildlife, its diverse historic and modern architecture or its people and gastronomy, multiple photo opportunities abound in every region of the country. 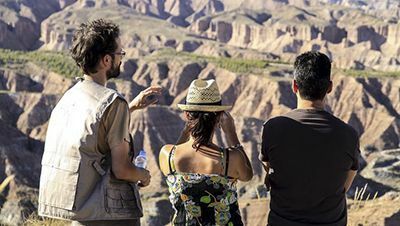 The special light, panoramic vistas, unique architecture and climate makes it the perfect place for you to explore your creativity and develop your skills. 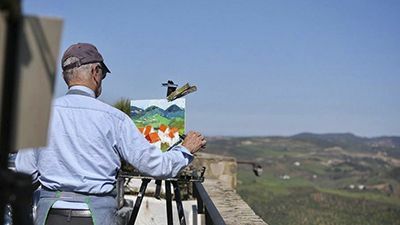 Whether you are experienced or budding beginner, you will find plenty of incredible photo and painting opportunities in this beautiful part of the world. 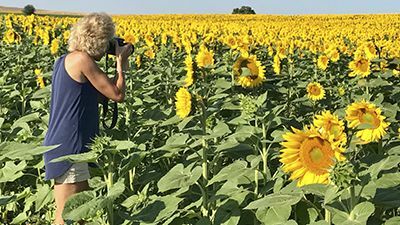 Our photography and painting experiences include tours and workshops will have the guidance from expert photographers and tour guides. We provide different levels of instruction and the experiences will be customized to match your particular fields of interest. Just pack your tools and get ready to discover a magic world of lights, colours and emotions!